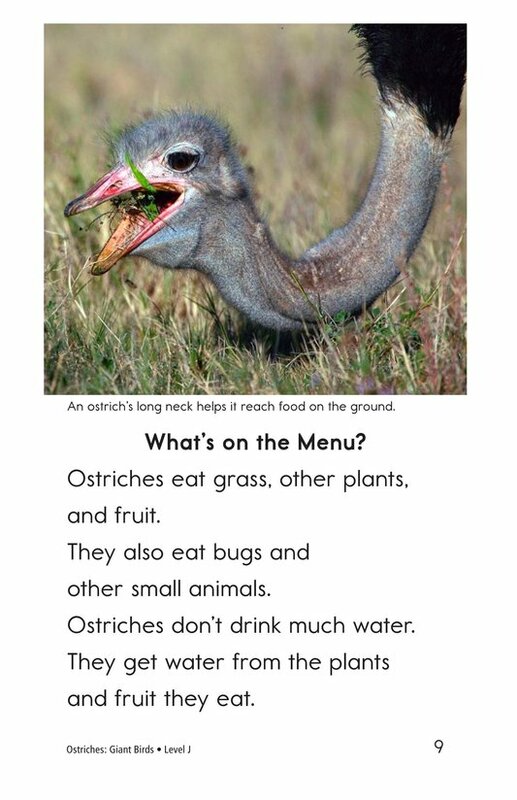 Ostriches are fascinating creatures. 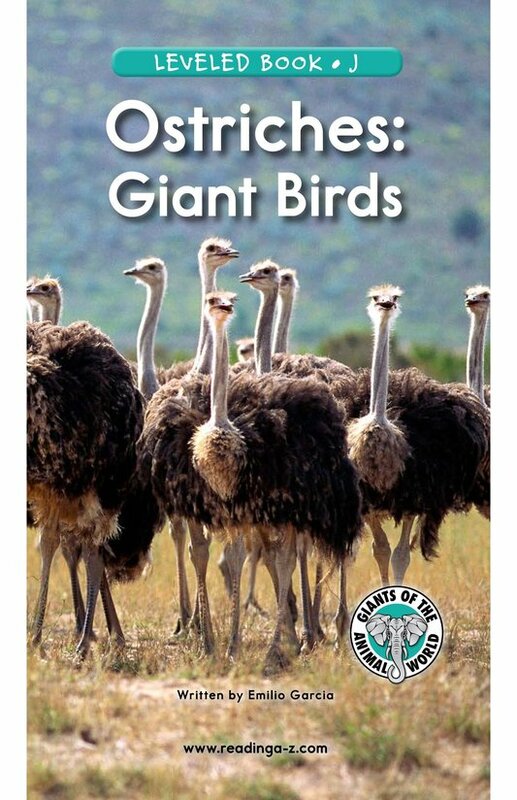 Not only are they the world's largest birds, but they also have the largest eyes of any land animal! 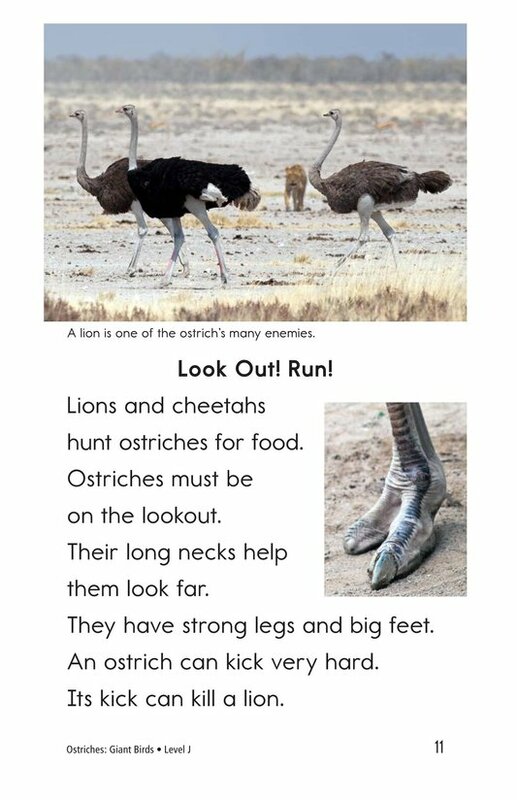 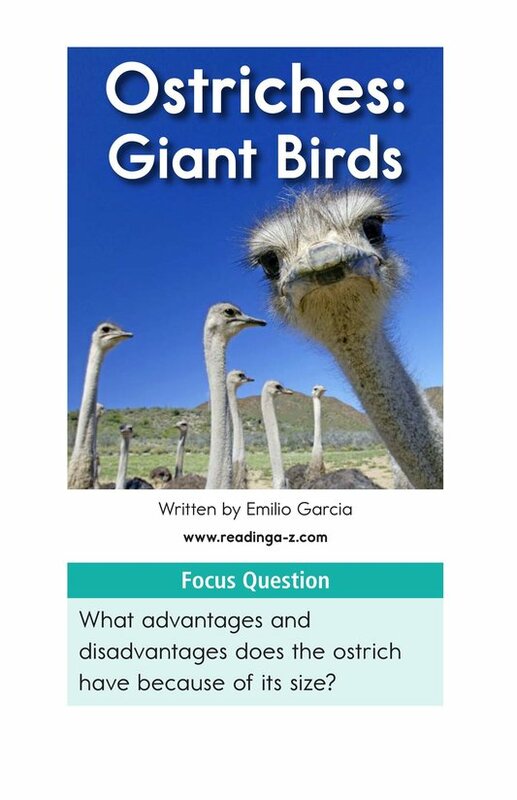 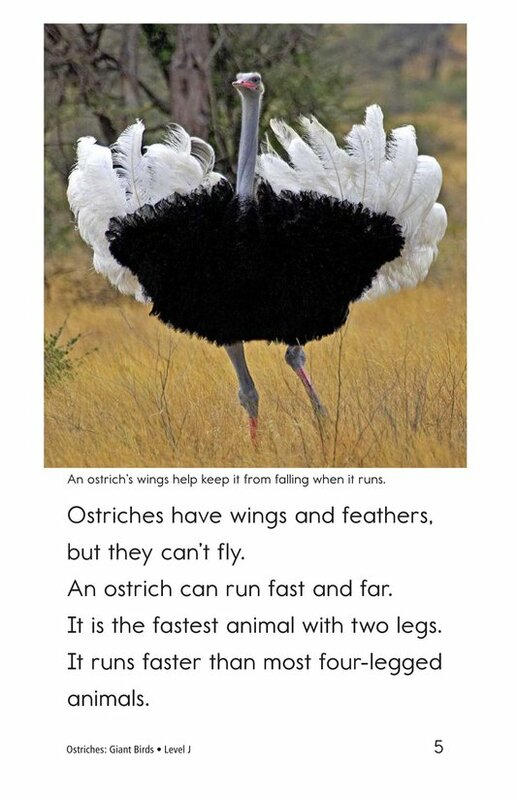 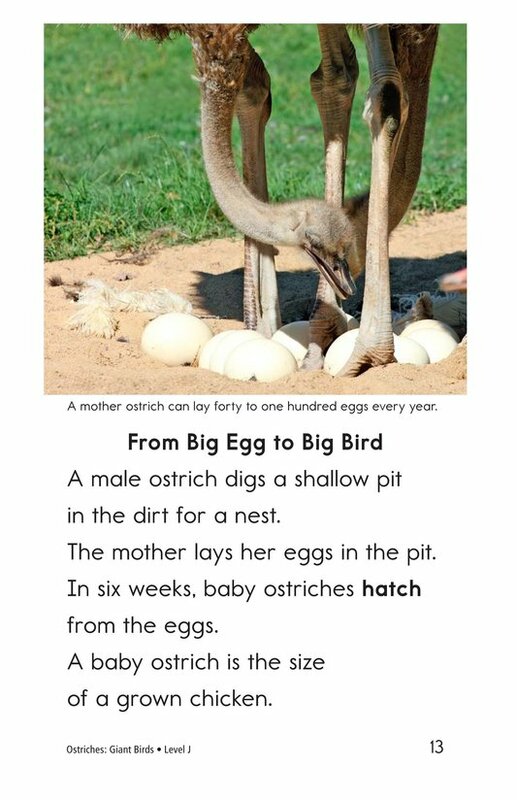 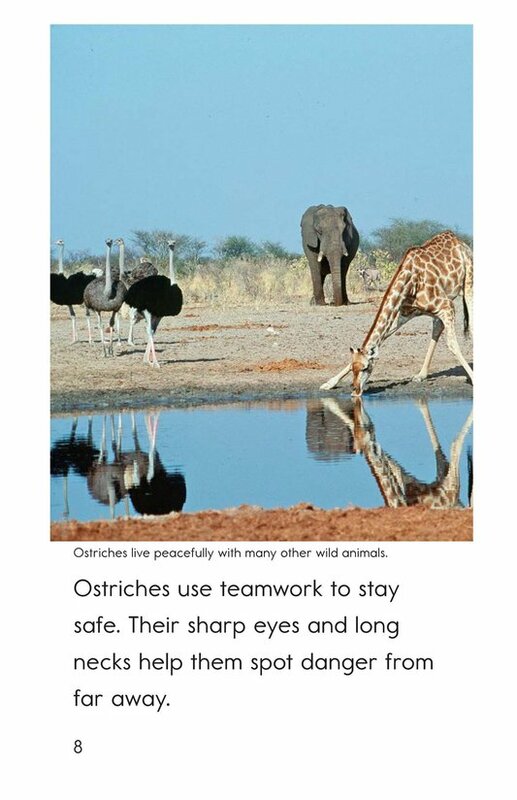 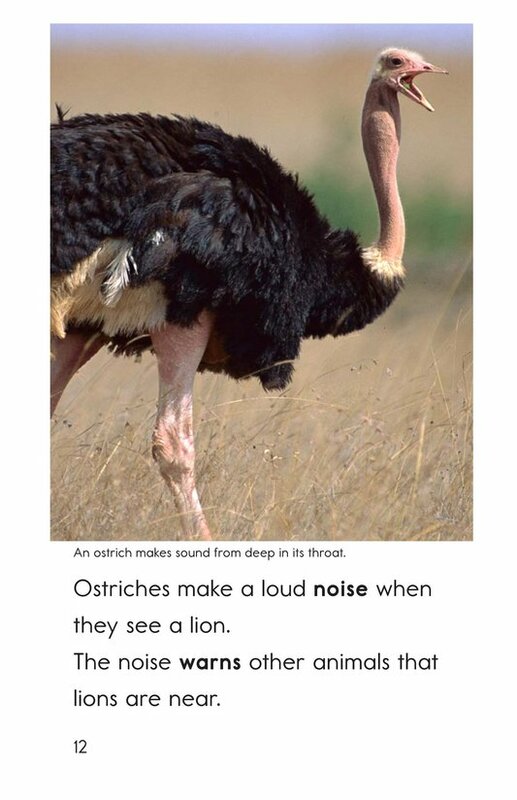 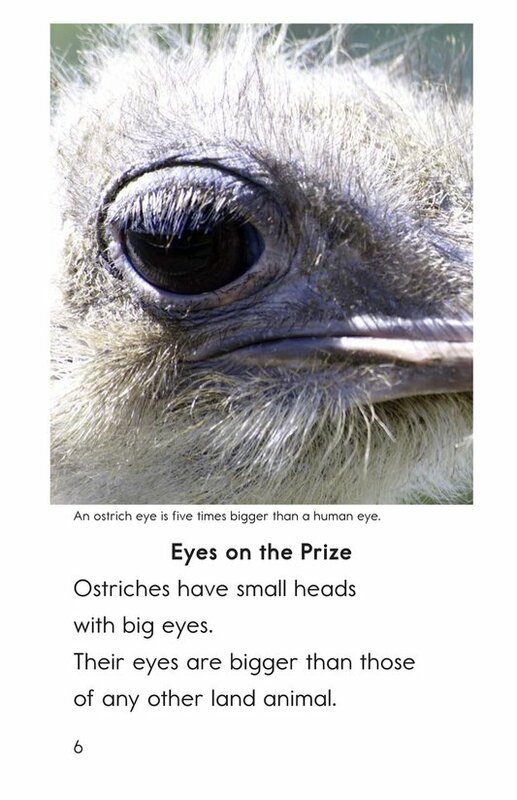 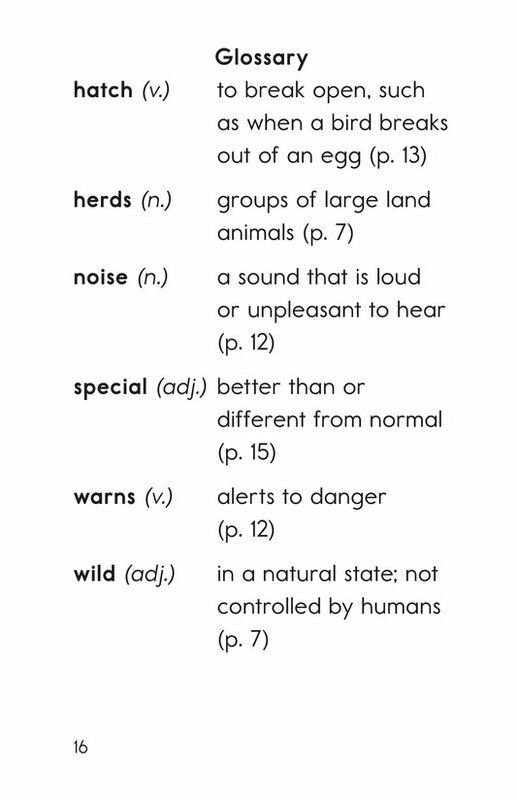 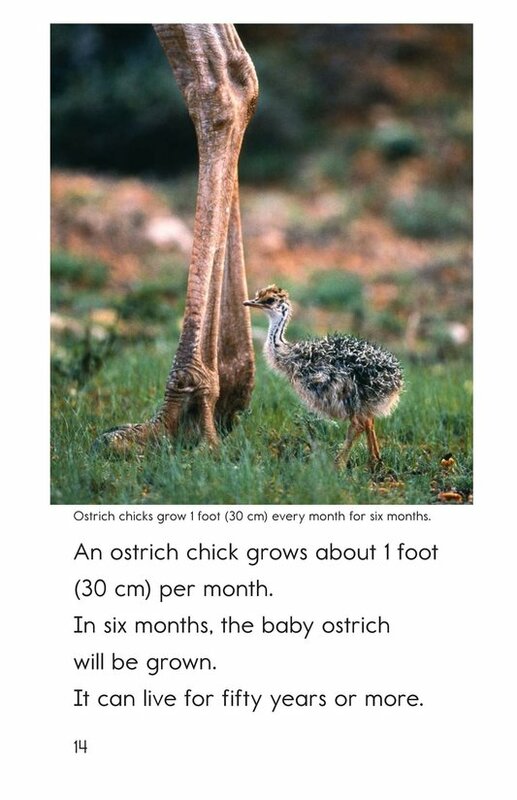 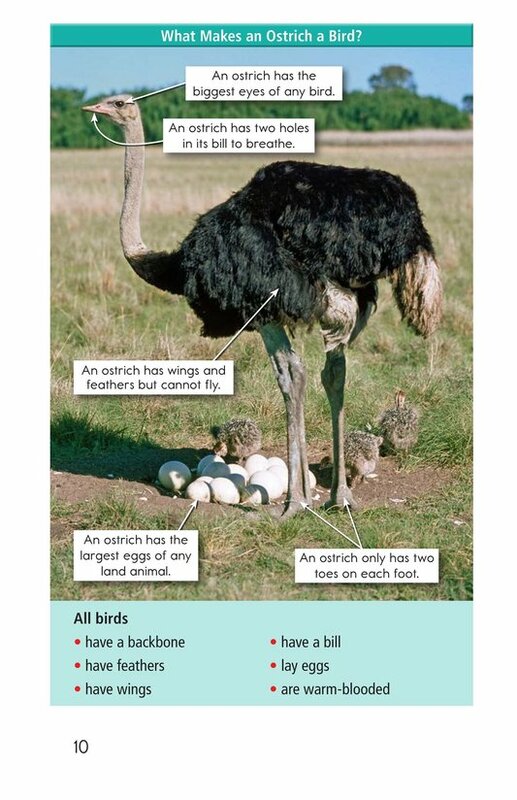 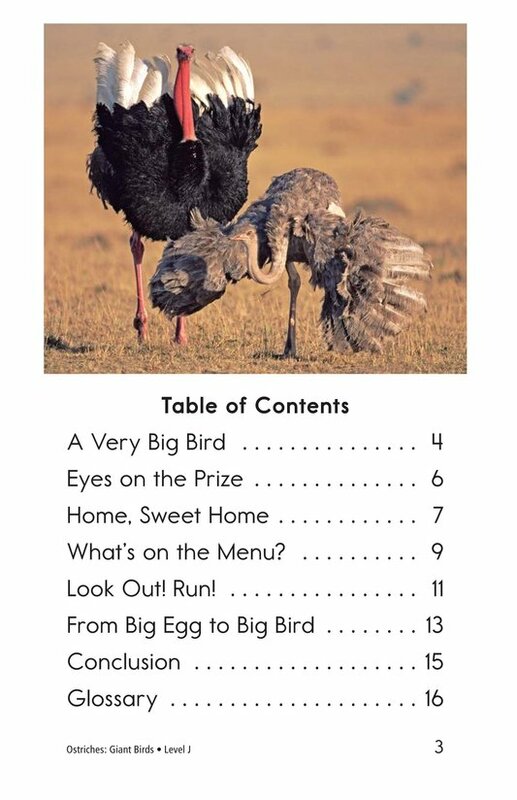 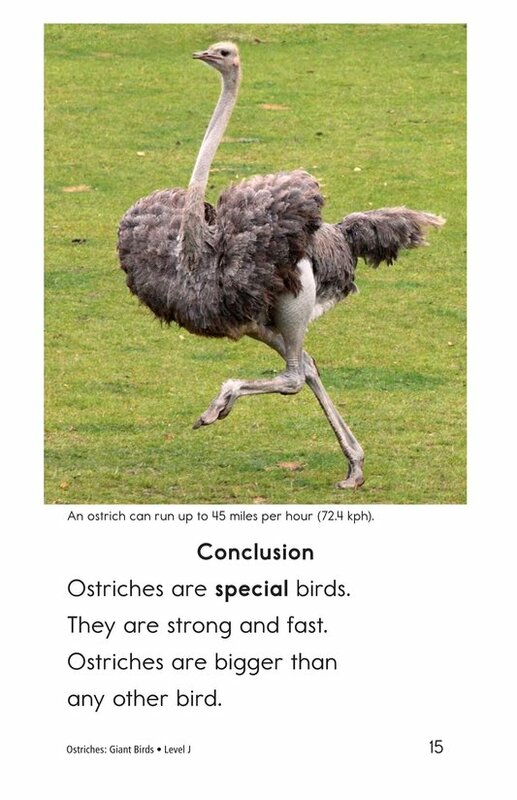 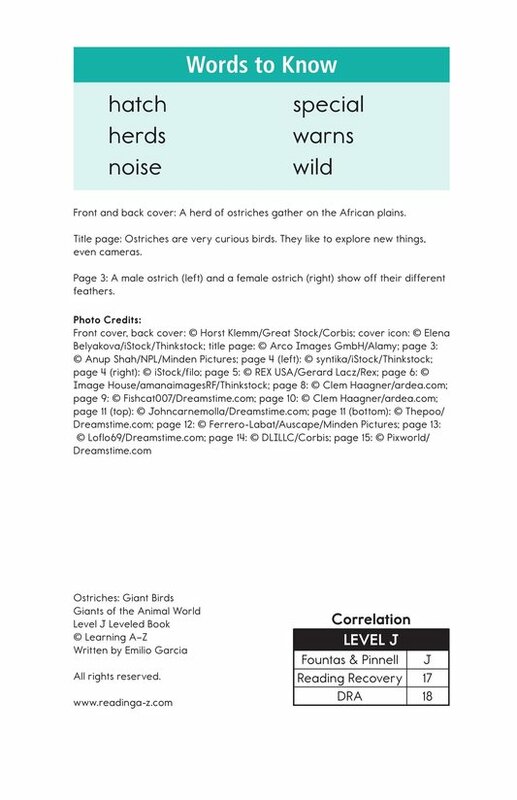 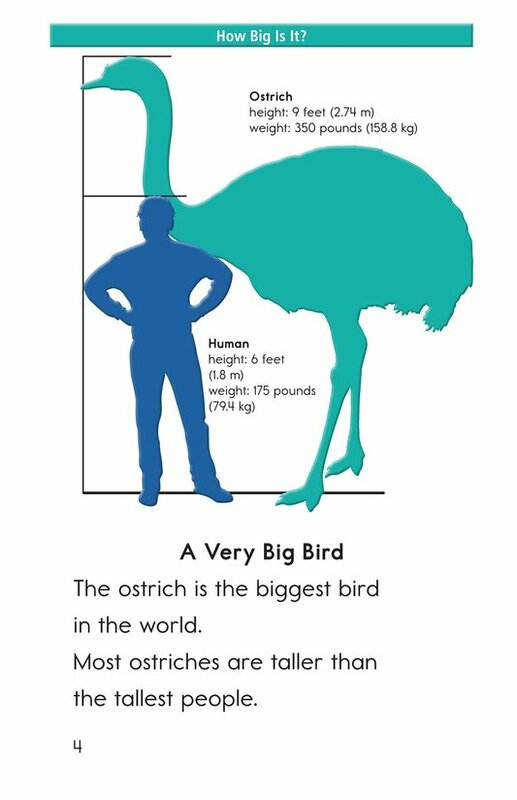 Students will learn these and other interesting facts in Ostriches: Giant Birds. 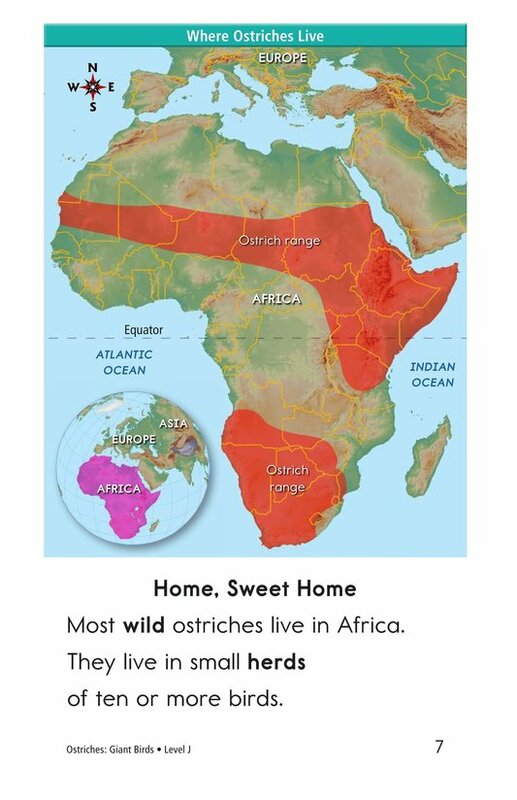 Maps and fascinating pictures support the text.